Morgan West, LM, CPM is a homebirth midwife in Berkeley, California. She supports families to have healthy and empowered birth experiences. Midwifery Care is an increasingly popular option for families in the Bay Area who want a safe, joyful, and empowered birth experience in the comfort of their own home. My name is Morgan West, and I’m the founder of Hummingbird Midwifery. I’m a California-Licensed midwife who works with families in the East Bay throughout pregnancy, birth, and postpartum. If you’re here seeking a care provider who you trust and are excited to work with, read on and let’s set up a conversation to see if we’re a fit. Around the world and for most of human history, birth has been a community event where grandmothers, mothers, sisters, and aunts helped usher the next generation into the world with love, compassion, and skill. Sadly, in America, much of this tradition has been lost. The midwifery movement is about re-empowering women in birth by reminding them of their intrinsic wisdom and strength. This is offered through the support of a trusted and skilled provider who is available to personalize health care to fit the needs of the individual, respectfully and joyfully. Over the years, it has been demonstrated that families cared for within this model and philosophy have far more positive outcomes. The midwifery care model values education and fully-informed choice, which means clients are prompted to ask the questions needed to make sound decisions about their health care. Through a deep collaboration between midwife and family, we create an experience of respect and trust that honors the sacredness of bringing new life into this world while maintaining health and safety for all. Thank you for considering working with me as your midwife! It would be an honor to support you through your birth experience. Click here to learn the ways I can support you. 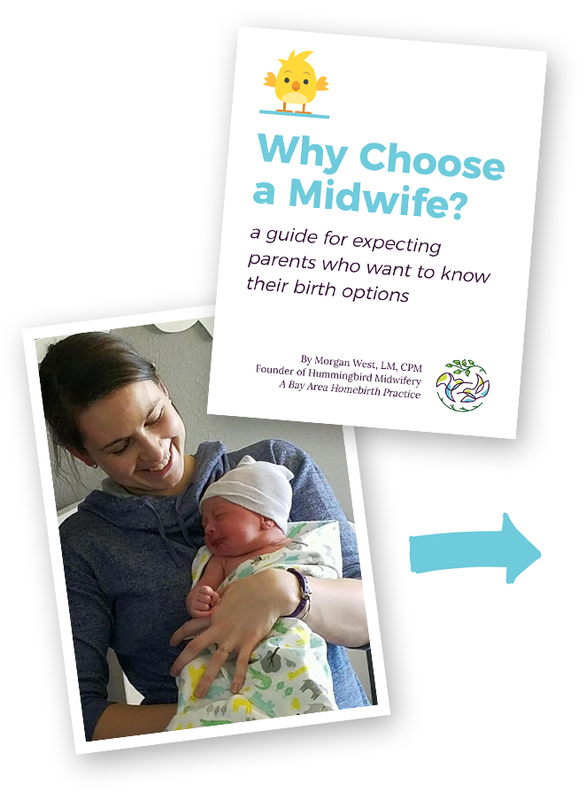 When choosing a midwife, an important part of the decision is mutual fit. You want to feel comfortable and at home in the presence of your midwife, and you want to be able to imagine giving birth with her support and guidance. Click the button below to set up an interview to explore whether we are a good fit for each other.